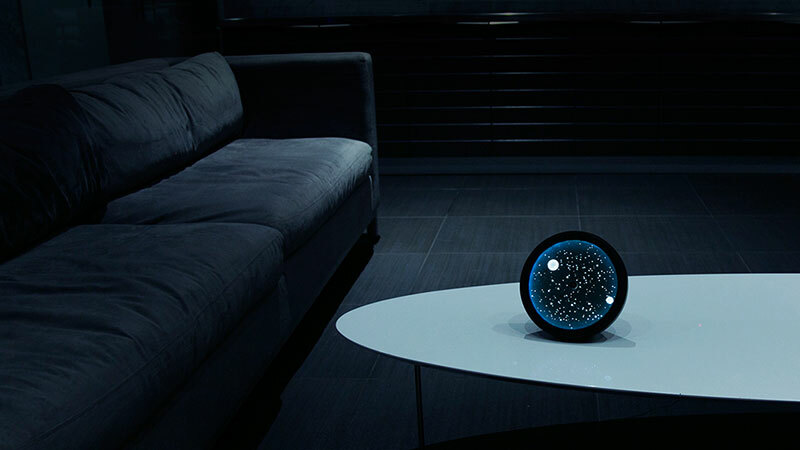 Cosmos is a conceptual clock by designer Jay Hyun Kim that functions as a clock, speaker, lamp and stargazing device. The clock has two stars that displays the time, a big star to indicate the hour and a small star for the minutes, surrounded by a map of the northern hemisphere so you can search for a particular constellation. The clock is also a Bluetooth speaker so you can play your favorite music through your smart phone and if you choose to, you can dim the lights to set the mood. The designer will have a Kickstarter campaign soon. 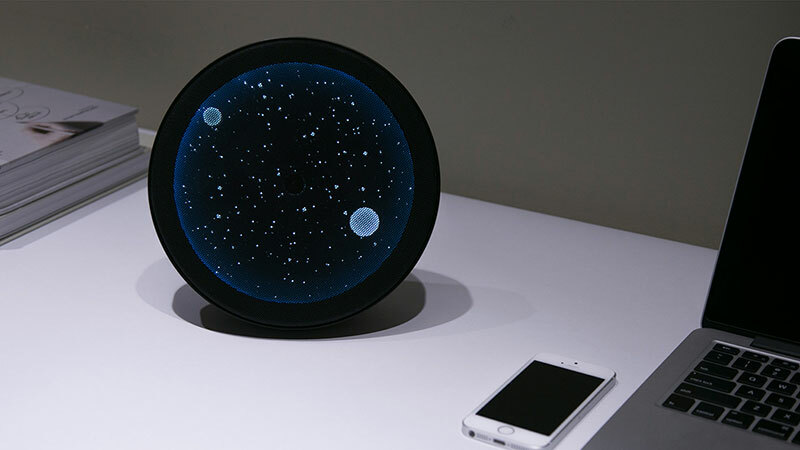 Cosmos is a conceptual clock by designer Jay Hyun Kim that functions as a clock, speaker, lamp and stargazing device.